How to change VW Passat engine oil and engine oil filter. VW Passat oil filter location. From year 1997, 1998, 1999, 2000. 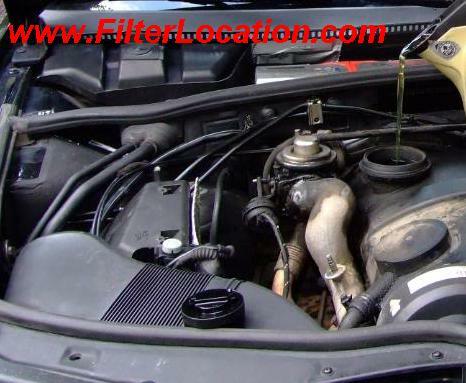 Here you can find how to locate VW Passat oil filter when you need to replace. 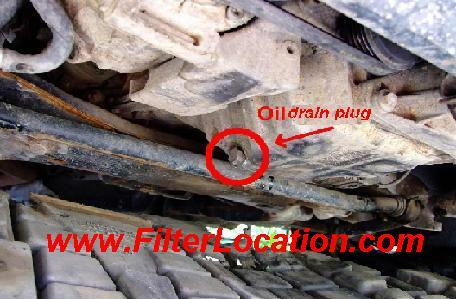 Where is located oil filter on VW Passat. Maintenance of a car differ from a vehicle to another. 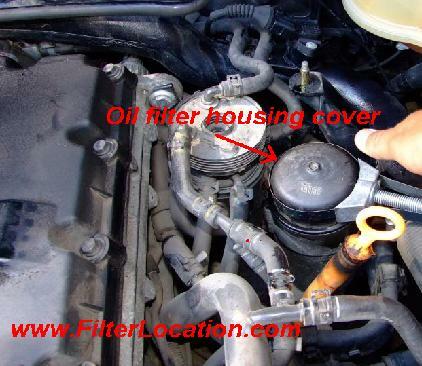 If your car service is approaches, below you can see how to change oil and oil filter. To have access and to replace the engine oil and the oil filter on a VW Passat follow the next instruction. Before start to you need to have prepared the engine oil, new oil filter, funnel to put the new oil, drain pan to collect used oil, oil filter wrench and socket sets. If you have all this you can start replace your engine car oil. First time open the hood. Locate oil drain plug. To access oil drain plug first time is necessary to remove protection shield and after than you can locate oil drain plug. After that you need to position the oil drain pan under the drain plug and use the corresponding wrench to unscrew this and drain the oil. Put the oil drain plug back. Second step is to locate the oil filter and to replace to the new one. Oil filter on VW Passat is located under the hood on the left side of the engine (driver side). To replace the old oil filter first time you need to unscrew the plastic cover (oil filter housing cover).After do this you will be able to see the oil filter and you cand replace. Be careful, the old oil filter contains used oil. Add oil in the new filter and replace and lubricate the O-ring an after that screw the oil filter housing cover. 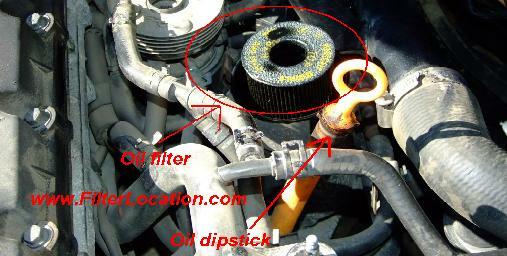 Locate and remove oil fill cap– this is located under the hood. Find in the owner manual or on http://engineoilcapacity.com/ what is the capacity of your engine.Use a funnel to insert the new oil in the engine. Click here to see how to replace VW Passat B5 cabin air filter. How to change Acura TSX engine oil and engine oil filter?